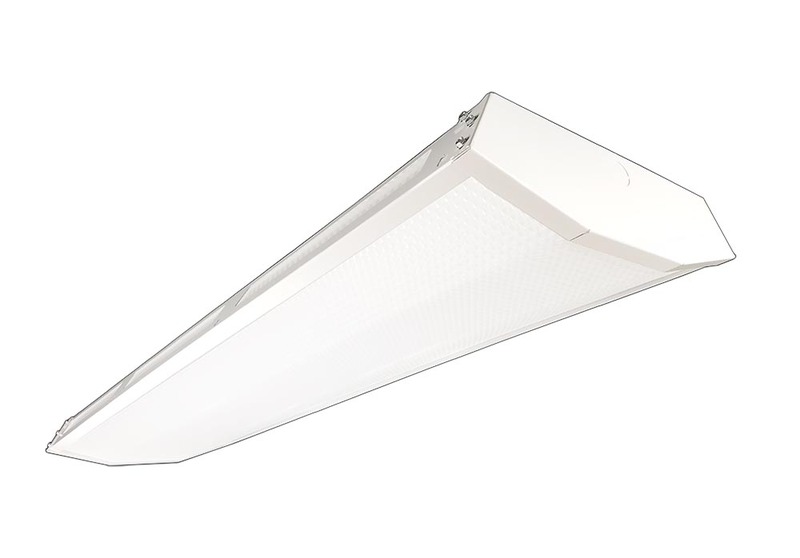 The PBLU is a general distribution high bay with up-light. It features high performance LED technology, with field-replaceable LED boards and drivers. A wide variety of lumen packages allows for flexibility in design and helps maximize energy savings. Multiple shielding options are available to minimize glare and improve aesthetics. Occupancy sensors, dimming sensors and photocells are all optional. A version without up-light is also available (click here to view the PBLX). The PBLU is made in the USA - engineered and manufactured at our facility in Henderson, NC. Re-BoardABILITY: Every PBLU is upgradeable. Boards and drivers can easily be swapped out for upgrade in a matter of minutes. Learn more about Re-Boardability here. 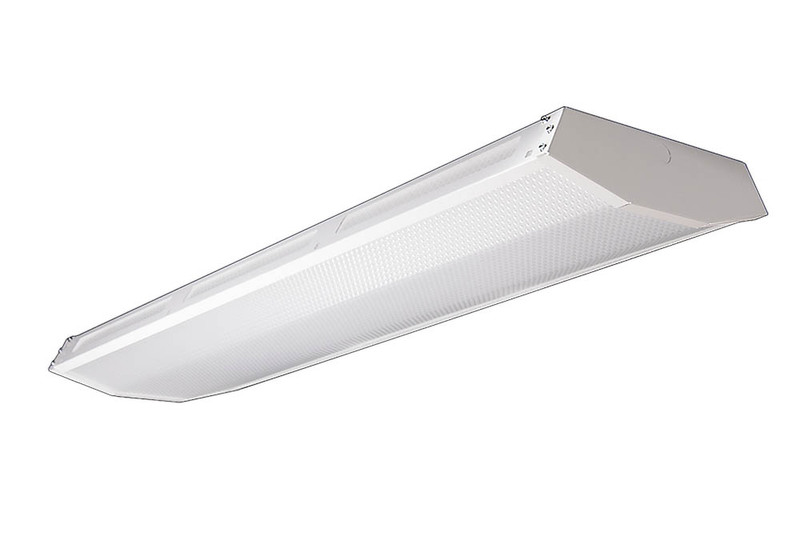 While it can be used for many various high bay applications, the PBLU features an aesthetic that feels right at home in retail establishments or grocery stores. There are three different lens options, all designed to maximize appearance and performance.